Nick joined Bluestem in early 2018 as an associate financial advisor after 12 years as a tax accountant. Nick is a CPA, and has experience with business and individual taxation, with focuses on multi-state and international taxation. He enjoys taking the stress and confusion out of the tax preparation process for his clients, and looks forward to doing the same for other aspects of client’s financial lives. Nick graduated from the University of Notre Dame in 2005 with a Bachelors in Business Administration and a minor in Middle Eastern Studies, and then received a Master’s Degree in Taxation from the University of Denver in 2006. 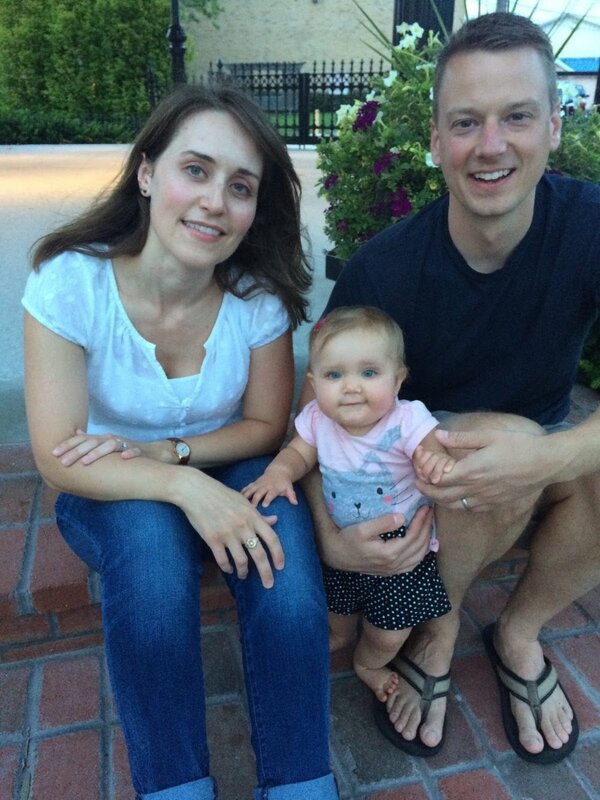 In his free time, Nick enjoys spending time with his wife, Katie, and his daughter, Hannah. He also enjoys running, competitive swimming, home improvement projects, and board games. He currently serves on the board of Champaign County CASA, and was one of the founding members of the “Young Professionals of Champaign-Urbana” organization. For more information visit Nick's Linkedin page.